Welcome to #WhoWhatWearing, a series in which we highlight you, our stylish community of readers. Each of the following looks came straight from the photos you tagged us in on Instagram. Want to be featured next time? You guessed it: Use #WhoWhatWearing on the outfit posts you want us to see. So you wear jeans nearly every day, and—let me take a wild guess—you're wearing them as you read this sentence. You probably have a few favorite outfit builders that get the most airtime with your jeans, but there's no harm in adding a few more winter outfits with jeans to your arsenal, is there? Whether it's your tried-and-true skinny jeans that you reach for day in and day out or a newer, trendy jean shape you're testing out, we have so many styling ideas in store for you. We could say that we were selfless enough to pull the very best outfit inspiration on all of Instagram just for your benefit, but since we're all in the same denim-adoring boat here, we admit we put together this roundup for ourselves, too. 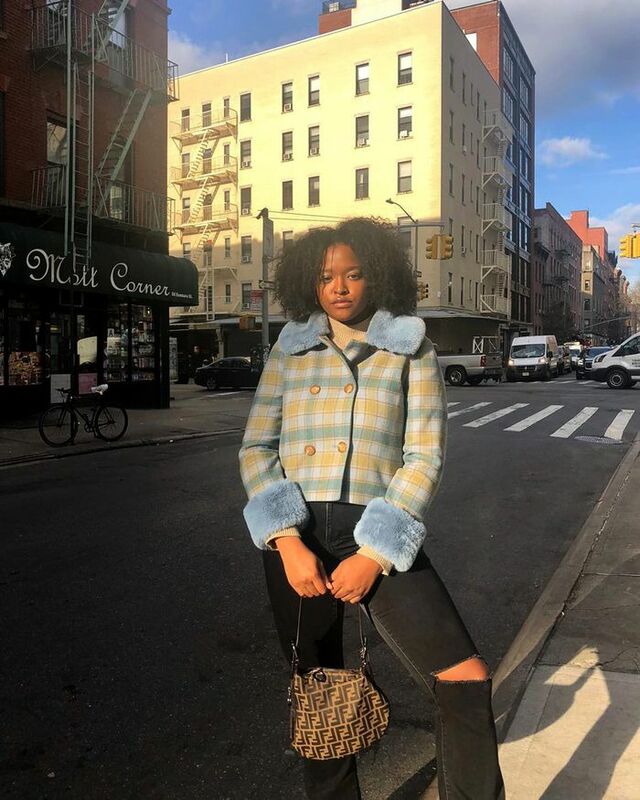 From the classic way that our French friends are wearing jeans this winter to the fresh dose of trendy ideas via NYC, there's really something in here for everyone. To give it a bit more structure, we organized each outfit by category: how to wear jeans with boots, coats, sweaters, and more this winter. 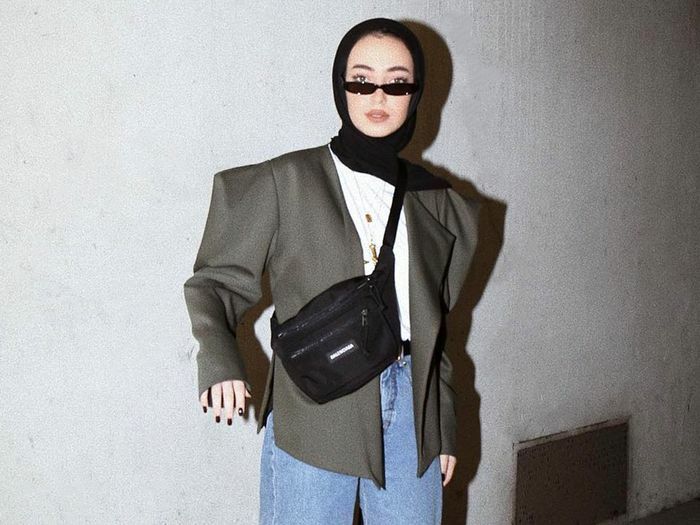 Keep reading to get inspired by this fresh round of outfit ideas. Next, see which holiday trends I'm 100% stealing from our readers.